The natural resources consulting experts at aci consulting are qualified professionals with the ability to successfully navigate the complexities of environmental projects. aci has extensive experience to ensure compliance with the primary federal environmental regulatory acts: 1) the National Environmental Policy Act (NEPA), 2) Clean Water Act, and 3) the Endangered Species Act, including Section 7 consultations and 10(a) permits. Under the NEPA, aci prepares categorical exclusions, environmental assessments, and environmental impact statements. 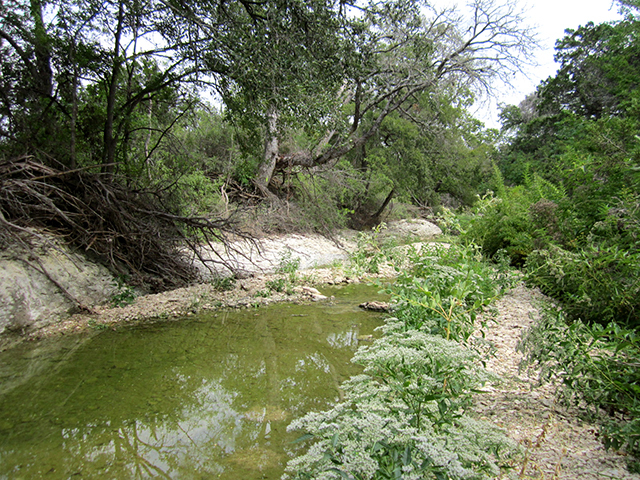 Under the Endangered Species Act, aci conducts habitat evaluations, censusing surveys and permitting for protected species including most recently: the Texas ayenia in southern Texas; the Preble’s meadow jumping mouse along the front range of Colorado; red-cockaded woodpecker in East Texas; and aquatic species in New Mexico. 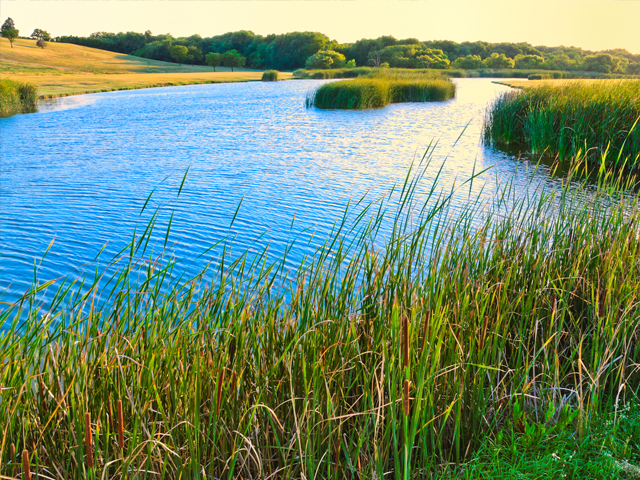 Under the Clean Water Act, aci has conducted hundreds of wetland delineations; processed permit applications and established wetland and stream mitigation banks. Under Section 404 of the Clean Water Act of 1972, the United States Army Corps of Engineers (USACE) is responsible for regulating activities within “waters of the U.S.” aci has conducted hundreds of wetland delineations for public and private sector projects, many of which required permitting through the USACE for discharges into local streams and rivers. The Endangered Species Act of 1973 (ESA), administered by U.S. 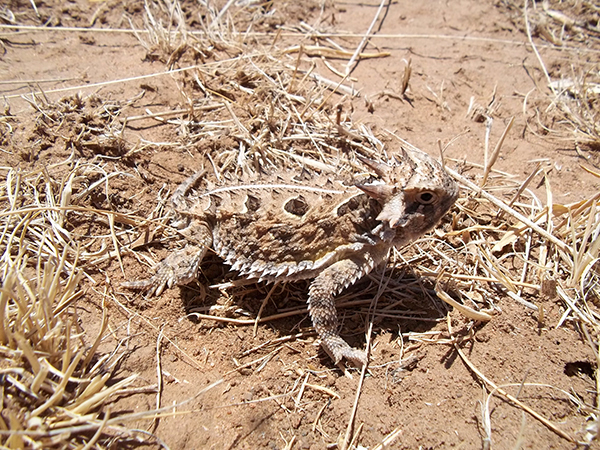 Fish and Wildlife (USFWS) and National Oceanic and Atmospheric Administration (NOAA), regulates impacts to federally-listed threatened and endangered species. aci has extensive experience working with both public and private sector clients to ensure Endangered Species Act compliance, including Section 10 Incidental Take Permits.